California's largest cannabis competition and celebration was held last weekend at the Sonoma County Fairgrounds in Santa Rosa. 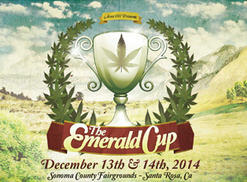 An estimated 10,000 people attended the Emerald Cup. 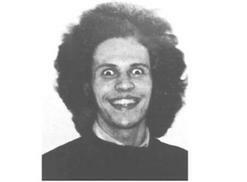 In his autobiography, Billy Crystal says he was “just an occasional pot smoker” around the time he and his brother Rip did some “organic mescaline” and flipped out. Comedian, actress and TV host Whoopi Goldberg has become one of the most mainstream voices for pot legalization. A glaucoma sufferer, she swears by her vape pen and says, "I know the good things about marijuana." What was once a "protestival" is now a full-blown celebration in Seattle. 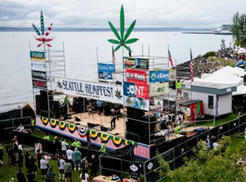 Ellen Komp reports from the 23rd Hempfest. 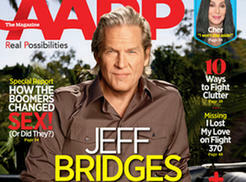 For the third time this year, AARP Magazine has highlighted a Top CelebStoner in its pages. In January, Susan Sarandon spoke about weed, and now Willie Nelson and Jeff Bridges are featured in the latest issue. 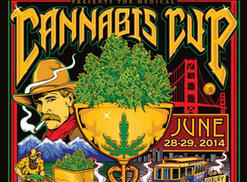 The latest High Times Cannabis Cup, held at the Santa Rosa Fairgrounds 60 miles north of Bay Area, was another well attended, successful event. A highlight was Jon Gettman's talk about taxing and regulating cannabis.